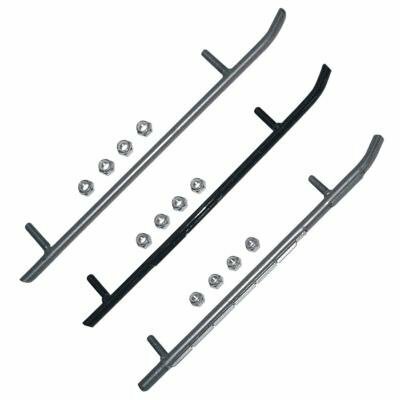 Sno-stuff wear bars are made from the highest-quality, Cold-Rolled, case-hardened steel to provide the least amount of wear and the greatest value for the dollar formed in a permanent jig to ensure that they always fit as well as, or better than, original equipment double-welded studs for extra strength. If you have any questions about this product by Sno-Stuff, contact us by completing and submitting the form below. If you are looking for a specif part number, please include it with your message.